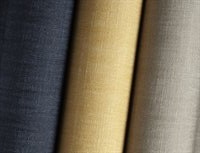 At Carleton Custom Upholstery, we work closely with our suppliers to ensure that we have a variety of high-quality, durable fabrics available to suit any price range. 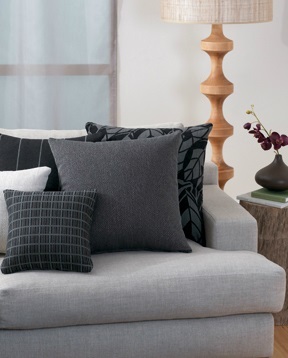 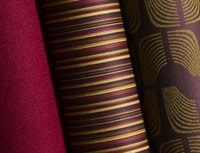 You can browse fabrics on our suppliers' sites to find something that matches your needs and personal style. 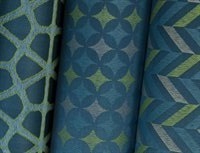 A massive range of designer, commercial and plain fabrics.